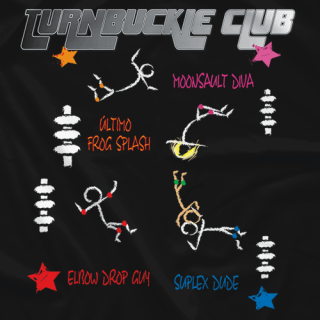 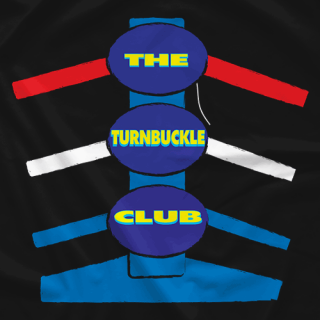 TURNBUCKLECLUB.CA has been delivering bone crunching news, interviews, and podcasts for nearly a decade. 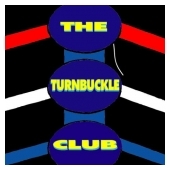 The Turnbuckle Club offers insight from individuals who have worked for major Canadian Sports & Media conglomerates such as BellTV and The Score/SportsNet 360. 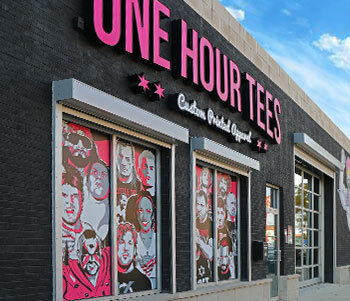 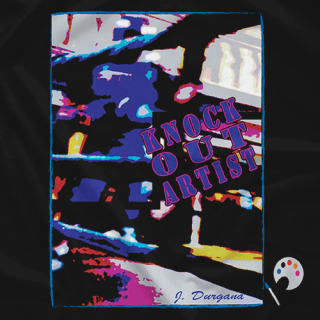 Jeremy Durgana offers several years in the PPV and Acting industries and former boxer and wrestler, Jason Durgana brings years of experience from, "behind the glass" as an On-Air producer.